Additionally, he noted that the government planned to re-capitalize and open the National Housing Fund (NHF) to workers that are not within its payroll that is private sector employees, adding that between May 2015 and July 10, 2018, the FMBN has issued 3,862 mortgages to Nigerians to acquire their own homes. “It seems to me that whether it is to buy or to rent, affordability will always be an issue. But we must start by making clear to our people that not everyone can afford to buy or own a house, but it is ideal to at least seek to shelter everybody who has a job, by rental which is affordable. “The question therefore is that after we have provided work for these vulnerable people, which pays them weekly or monthly in arrears, is it affordable for them when they seek to rent houses, and we ask them to pay one or two years rent in advance,” said Fashola. “As for those who wish to buy houses, mortgages are the solution and we must issue more. The Federal Mortgage Bank is mandated to do so, not only by re-capitalization but also by granting the following exemptions: 0% equity for loans not exceeding N5 million. Reduction of equity from 20% to 10% for loans up to N6 to 15 million. According to him: “This is not government, this is us, the landlords, and we can change this by accepting monthly rent in arrears secured with their employer’s guarantee. “The oil and gas sector can also benefit enormously from housing if we all commit to implementing the gas master plan. At the moment we are under utilizing our gas resources especially in the area of domestic use for cooking and heating. 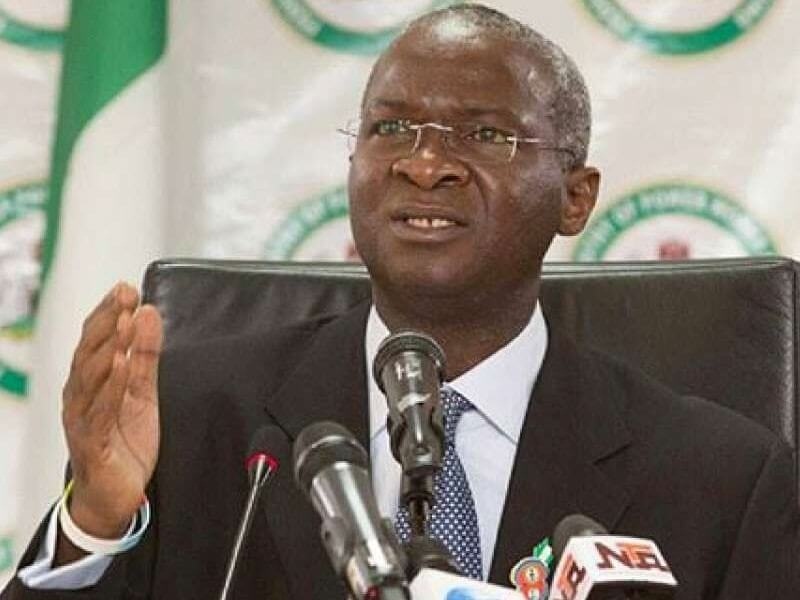 “In order to take the benefit of this gift of nature, our ministry is working with the ministry of petroleum resources to develop standards for pipes and installations that will facilitate domestic use of gas for cooking and heating,” Fashola explained.